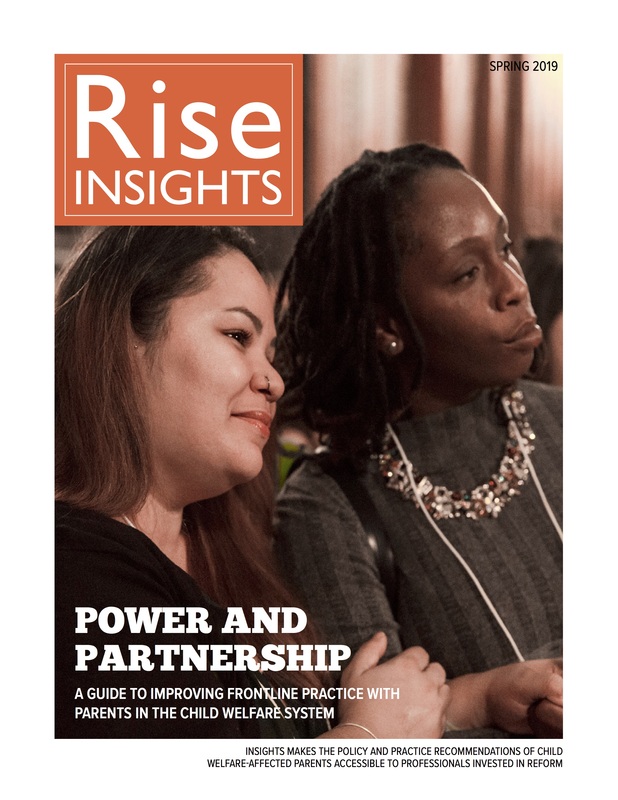 Guest speakers: Anne Williams-Isom, CEO, Harlem Children’s Zone and Gladys Carrión, Commissioner, NYC Administration for Children’s Services. 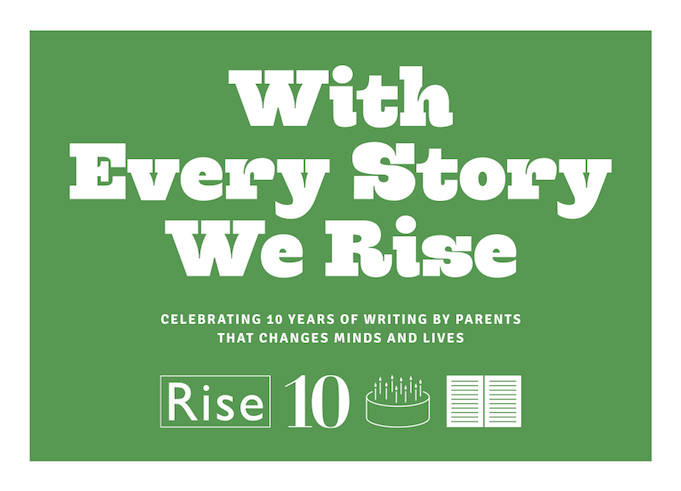 Learn more about Rise’s 10th Anniversary. Enjoy cocktails, a spectacular view and inspiring stories at Poets House, 10 River Terrace in Battery Park City. Event Hosts: Casey Family Programs, Lauren and Steve Pilgrim, Forestdale Inc., Anonymous, and Jeff Gramm and Susie Heimbach.